Too often I think people rush to leave the United States in order to experience beautiful landscapes, sites, and culture. People flock to Iceland, Australia, Italy, etc etc etc, but everything from the grand, iconic scene, to the local hidden gem are always a stones throw away. You just need to open your mind. 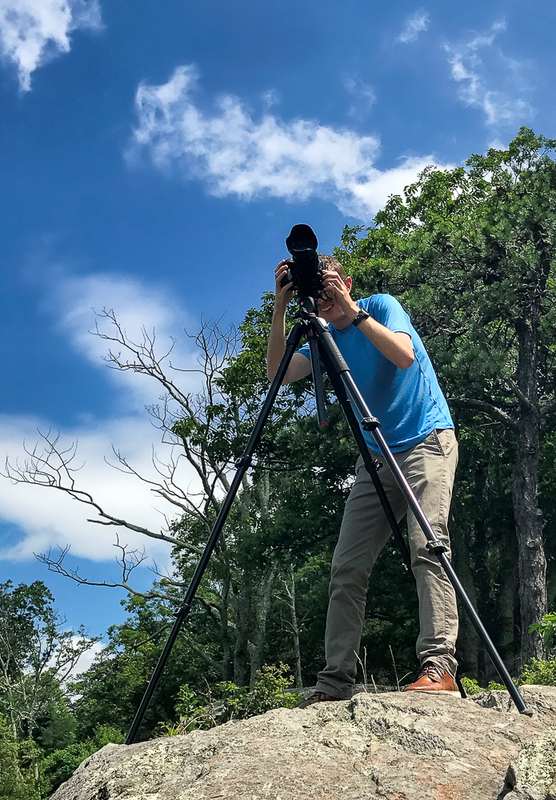 I'm excited to officially announce that, after years of photographing the Delaware Water Gap, and after countless requests, there is a 2019 Calendar. This vibrant, beautifully designed, and professionally printed calendar with images strictly from the Delaware Water Gap, is truly one of a kind. My portfolio offers a wide array of bright, colorful, and beautiful images from across America. Of course one can't neglect the icons - The Grand Canyon, Zion, Acadia - but you also can't neglect your hometown, the small hidden gems, and uncovered beauty. To see my complete portfolio follow the link below. From student, to mechanical engineer, to Air Force Officer, my start in photography is everything but ordinary. To see how I got this start in the crazy world that we call photography, click below. Bringing my work to your home is the ultimate honor. My products range from a variety of options of standard prints as well as custom ordered metallic and acrylic encapsulated printing services. To see the standard store, click below and for custom requests, do not hesitate to reach out to me personally.